Just in time for Christmas, the Birmingham Museum of Art will be debuting a new exhibition focusing on images of Jesus Christ. “Embodying Faith: Imagining Jesus through the Ages,” presented by Altec Styslinger Foundation, will arrive at the BMA on Dec. 8, showcasing 30 works of art that depict Jesus. The exhibit runs through April 22. The artwork on display will cover more than six centuries, with pieces from as far away as Ethiopia and as close as Fayette County in Alabama. According to Dr. Robert Schindler, the Fariss Gambrill Lynn and Henry Sharpe Lynn Curator of European Art at the Birmingham Museum of Art, the exhibition will give visitors a glimpse at the many different ways Jesus’ life has been interpreted by artists throughout the centuries. “Historically, visual traditions were critical in communicating important events from the life of Jesus and reflecting his central role in the Christian faith,” he said, with images found in books, paintings on walls or altars and more. For example, there are various ways the crucifixion has been depicted. A piece could be used to symbolize the meaning of Jesus’ death – giving up his own life for the betterment of mankind – or it could also be a means to evoke an emotion, such as sorrow, sympathy or even fear. With Christianity dominating Europe for centuries, Schindler noted that the amount of Christian artwork is vast but certain standard images can be found throughout. Some of the most popular depictions of Jesus are of the beginning and ending of his life – images of the nativity and images of the crucifixion. The images also served a variety of purposes. A work of art could be displayed in the home to show devotion or use in prayer. It could be used to communicate the stories found in the Bible to the illiterate. A work of art could also serve as the artist’s own commentary on Christianity – whether for or against, as it was during the Protestant Reformation. 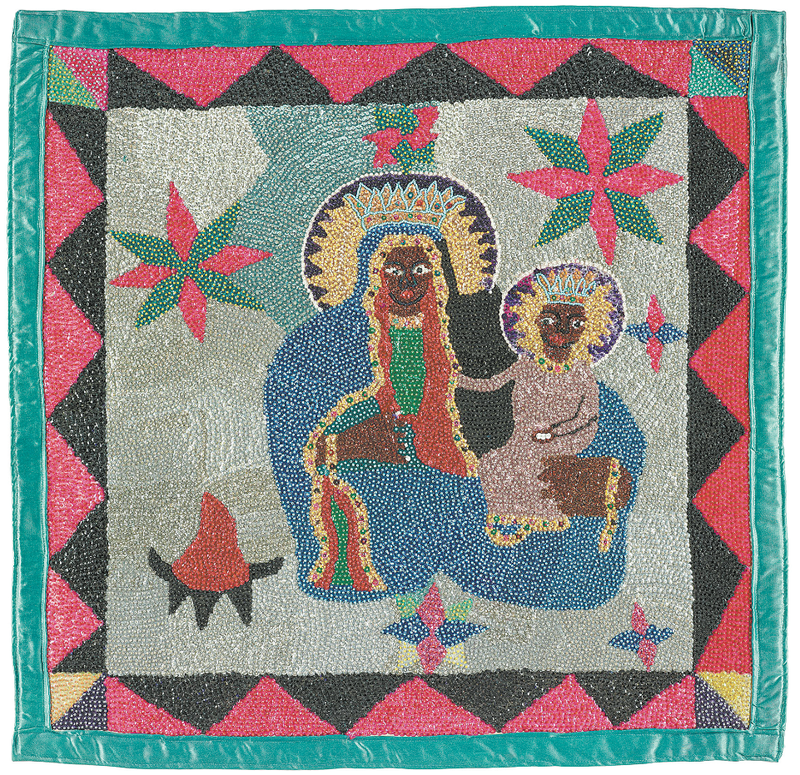 Throughout the experience, visitors will see many artists’ interpretations of Jesus depicted in print, drawing, paint and sculpture, on quilts, flags and books. To kick off the exhibition, the BMA will host a free holiday event from 3 p.m. to 5 p.m. Dec. 8. The afternoon will include holiday treats and a performance by the Birmingham Boys Choir as guests make their way through the exhibit.